Every day you have to deal with competition on varying levels. Competition within your family; competition among your friends; competition at work. Whether you are competing to be the top salesperson or to be top of your academic class – a healthy dose of competition is good. However, when it comes to motivating yourself to achieve, when you overly compare yourself against to other people – whether it is with your role models or with your mentors or with other leaders in your field – it can be very demoralising to think of how much work you need to put in. in order to be at their level. My advice to you in such situations is simple. Yes, have your mentors and role models. Learn from the leaders in your field of specialism. Most importantly – be aware that every individual is on their own journey of success. There is no such thing as “overnight success.” So, don’t let anyone convince you of such – it’s a myth. Your role models and mentors are on their own journey of success – it is just that they have progressed a little more further along the way than where you are right now. You too are on your own journey of success – It is just that you cannot see it right now. In order to progress – review your past attempt at what you are trying to achieve and ask yourself, what can you do differently on your next attempt. In changing your approach – look to your mentors and role models for advice and implement their advice. 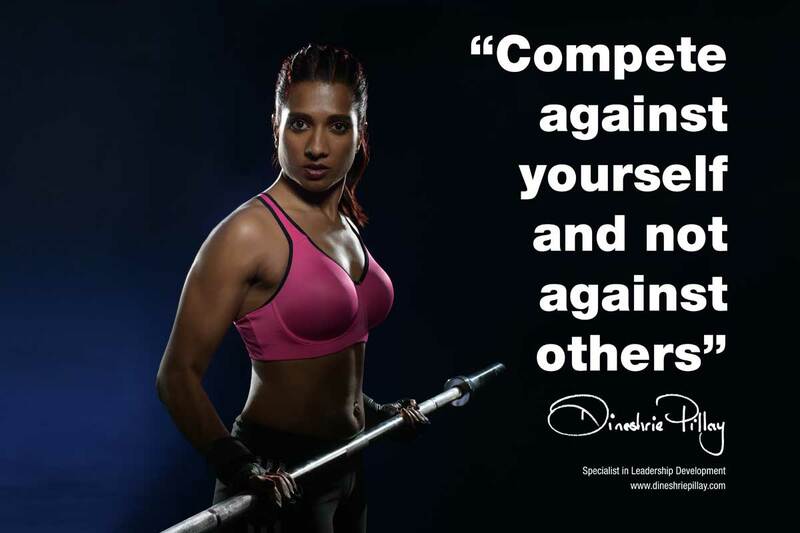 Then compete against your prior best attempt. If you consistently discipline yourself to doing this – you progress along your own journey of achievement and soon enough, you become a leader within your field and a role model and mentor to others.